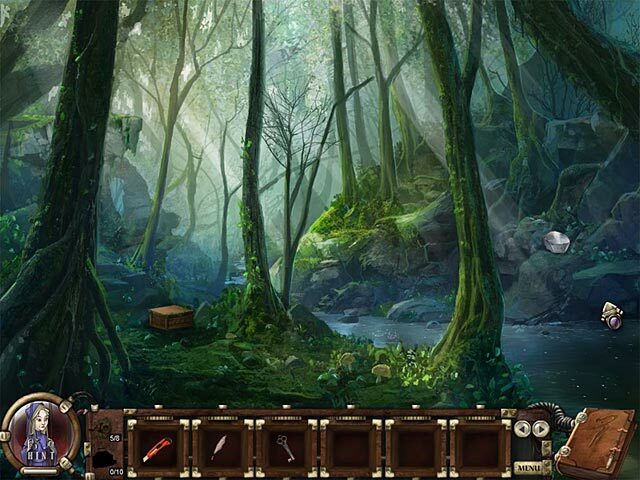 Guardians of Magic: Amanda's Awakening game download. 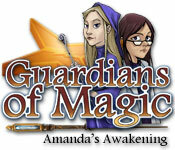 Free download Guardians of Magic: Amanda's Awakening for Mac. Join Amanda on this astounding journey between scientific and magical realms in Guardians of Magic: Amanda's Awakening! 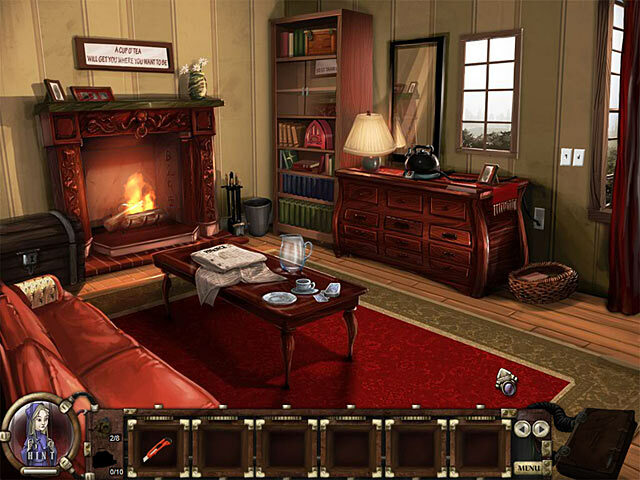 Explore 27 wondrous scenes and solve masterful puzzles to find the balance. 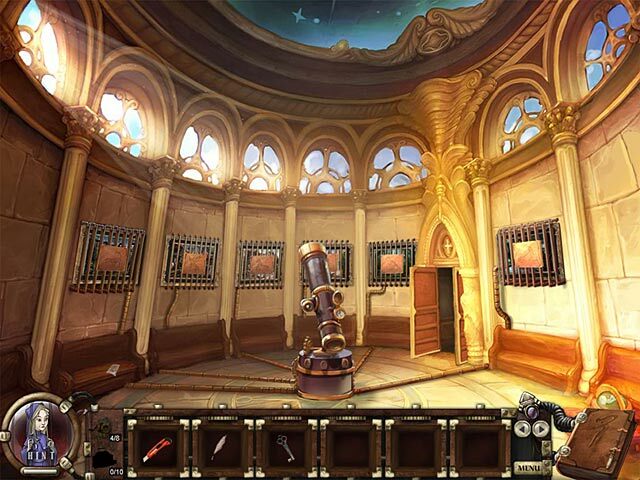 Cast spells with your wand, build magical devices, and use technological savvy to stop Dr. Magus. With impressive mini-games, an engaging story, and an amazing ending, Guardians of Magic: Amanda's Awakening is a wonderful escape that's certain to please.